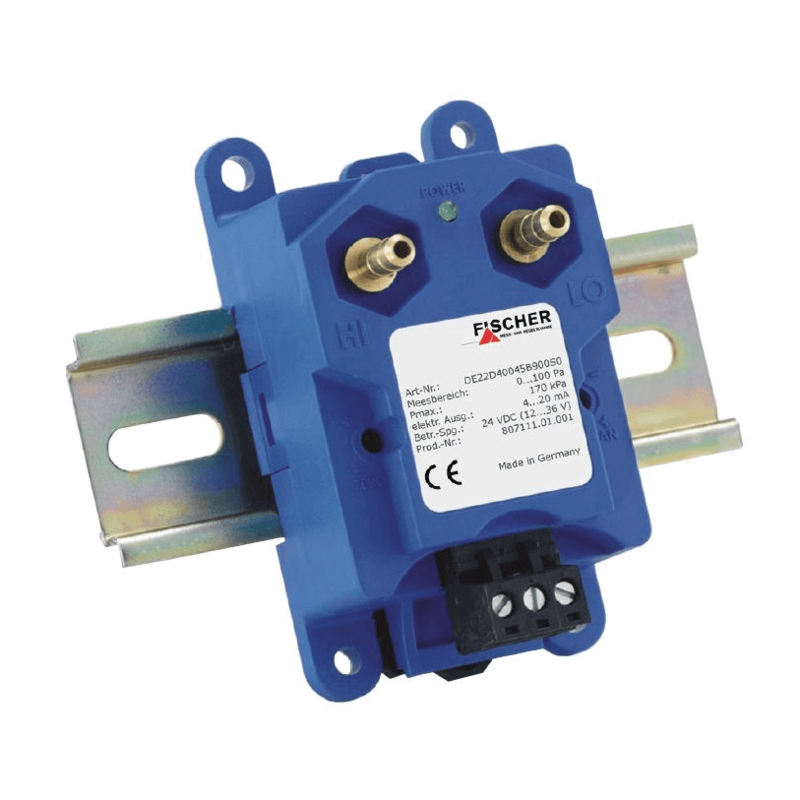 Our DE22 is a low cost differential pressure transmitter that provides differential pressure measurement with the highest degree of precision and long-lasting repeatability. It is a low cost differential pressure transmitter that is widely used for many industrial applications. Our September edition newsletter exclusively highlights the features, benefits and applications of this low cost differential pressure transmitter. Please click here to download the complete newsletter. Please visit our website at www.alvi.com.au and subscribe to our newsletter to get regular updates on our products and events.